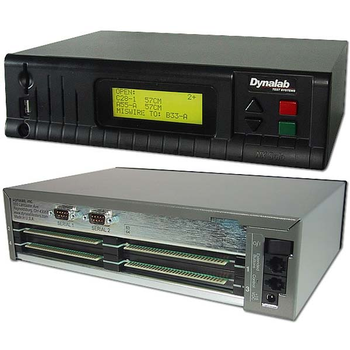 Dynalab Testers are used by the world's largest automotive and appliance wire harness manufacturers. 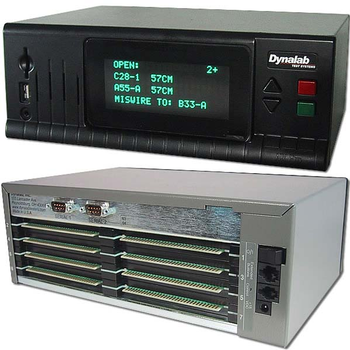 With over 20 years of industry-leading experience and with more than 20,000 testers sold, Dynalab has firmly established a reputation of excellence in quality, capability and service. NX Hipot+ - Dynalab Test Systems, Inc.
NX Hipot - Dynalab Test Systems, Inc.
NX Pro - Dynalab Test Systems, Inc. 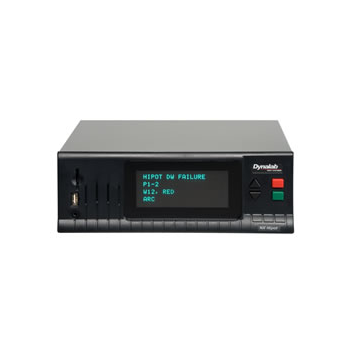 The Dynalab NX Pro Wire Harness Tester is a low-cost, feature-packed, stand-alone continuity tester with a maximum capability of 512 test points. 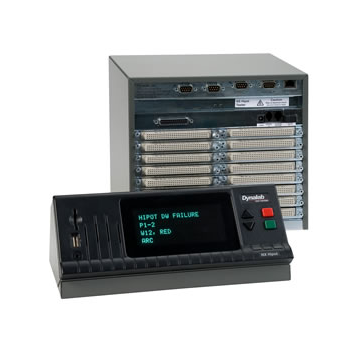 The flexibility of the NX System allows each program to perform multiple tests, display custom messages or sounds, and analyze the results of a test or an input to "decide" which operation to perform next. 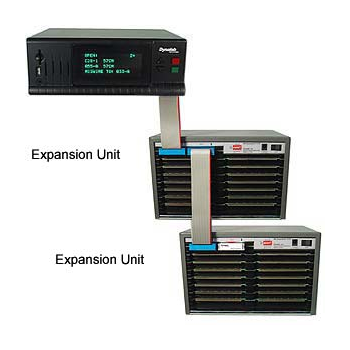 The NX Pro Tester has 1.3Mb memory capacity for program storage and is compatible with Printers, Scanners, and all other Dynalab NX System accessories.